It’s Friday again which means another round of Friday Florals! Today’s focus is the Peony. 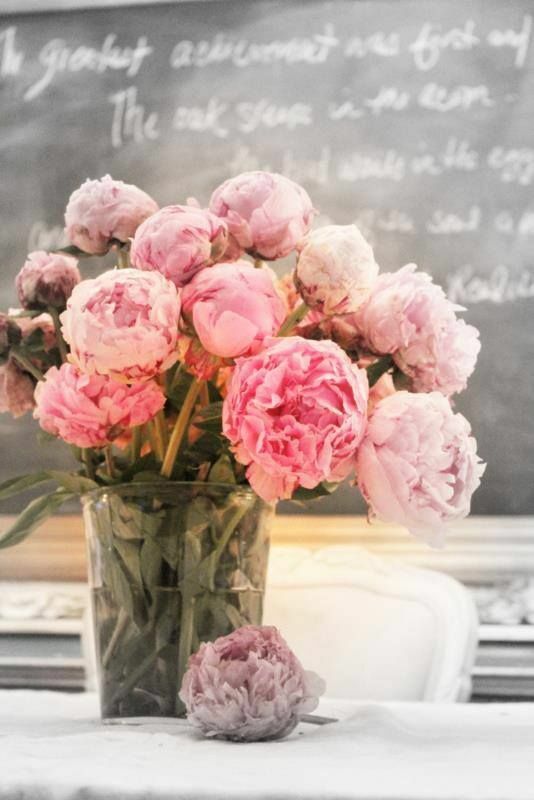 The peony is named after Paeon (also spelled Paean), a student of Asclepius, the Greek god of medicine and healing. Asclepius became jealous of his pupil, but Zeus saved Paeon from the wrath of Asclepius by turning him into the peony flower (via Wikipedia). There are around 30 species of Peony and this plant can grow as a bush or as a tree and can be quite fragrant. As I scrolled through Pinterest today, I noticed that the peony has often been confused with the ranunculus and some types of roses. In the process, I also stumbled across this wonderful glossary displaying the assorted types of peonies. What an array! I think we can agree that all of the species above are incredible. Their blooms can be large and voluptuous yet they still exude a delicate and feminine vibe. And I am now realizing just how much I am personally drawn to this bloom. They are spectacular! 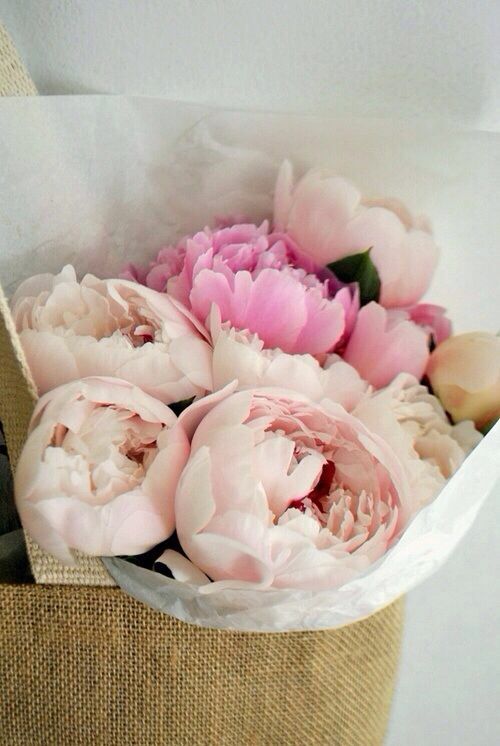 As is the case with the numerous types of flora, peonies are very popular in bridal bouquets and wedding décor. …as well as vibrant and vivid hues. That’s all for today! More fun things to come!